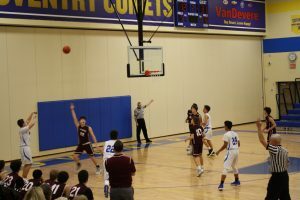 The freshman boys basketball team lost to Woodridge last night 62-37. 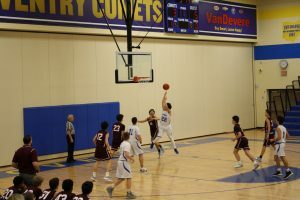 Mihajlo Oluic led the team with 9 points and Anthony Madonio and Sabian Semelsberger each added 6 points. The boys are now 6-10 on the season and next travel to Springfield on Monday.